BOOM: Hillary Will HATE This Martha Stewart Meme… So SHARE It — What Did You Say? 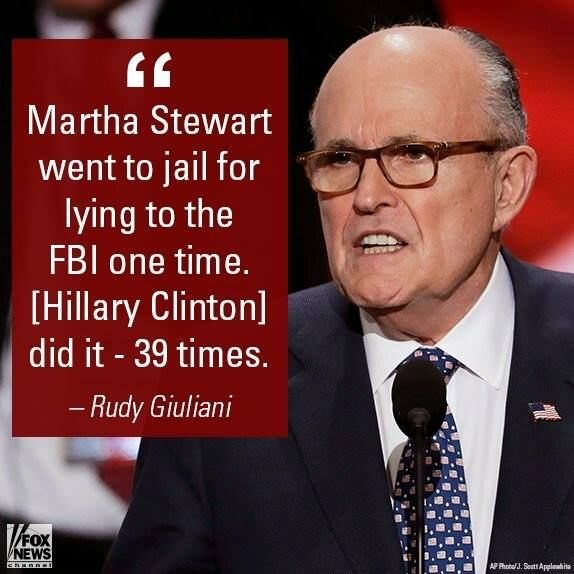 Published on May 12, 2016 URL of the original posting site: http://clashdaily.com/2016/05/boom-hillary-will-hate-martha-stewart-meme-share Hillary can’t stand this! Do you think that this is a great question? Hillary seems to be untouchable, but hopefully not for long. via BOOM: Hillary Will HATE This Martha Stewart Meme… So SHARE It — What Did You Say? Those are faces familiar to us, how many tax evaders unknown to us have spent time and probably owed much less than Sharpton? Wesley Snipes spent nearly 3 years in prison for tax evasion of approximately $15m in dividends to the government on his earnings. The color of his skin didn’t save him. Does Al escape because he has Rev. in front of his name and is a racial activist (excuse me) leader? Al seems to know how to play the game and has a lot of friends in high places (Obama, Holder) that protect him. You could steal a pack of gum or cigars in Missouri and pay more in fines than Big AL (Sharpton not Capone) probably ever will for not paying his $4.5m share in taxes. Now that’s a discriminating crime! I kind of feel like Martha really got screwed………….not really but…..